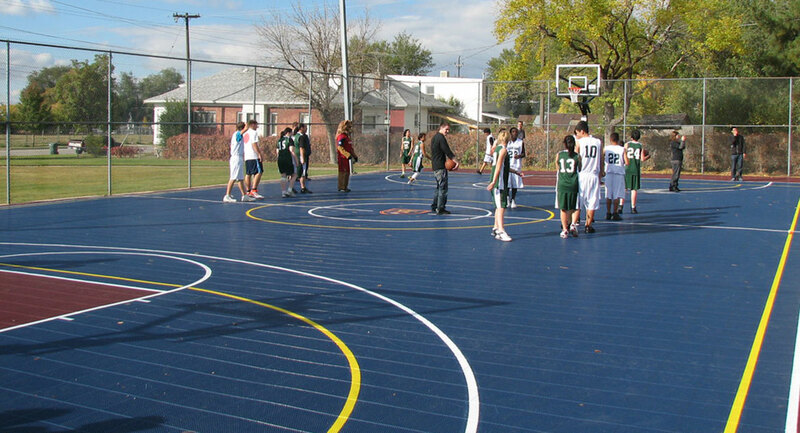 SportGame™ is the advanced athletic surface technology for multi-sport play. The Patent Pending design provides excellent traction and low abrasion for safe play at an affordable price. The Lateral Forgiveness™ helps to reduce joint stress and fatigue without sacrificing ball bounce and response. Sports that can be played on this surface: Multi-Use, Basketball, Volleyball, Tennis & Pickleball, Roller Hockey, Soccer and Handball. Sports that can be played on this surface: Multi-Use, Basketball, Volleyball, Tennis & Pickleball, Roller Hockey, Soccer and Handball. Contact us with every question you have or make an appointment to see which options are available to you!